Imagine training at a school where your weapon is forged from the energy of your soul. Now, imagine that your talent is extremely low and that you’re suddenly forced into an encounter with the most talented and equally beautiful, student in the school? Well, that's exactly what happens to Ikki Kurogane, known about school as the "Worst One". That's when things start getting rough. 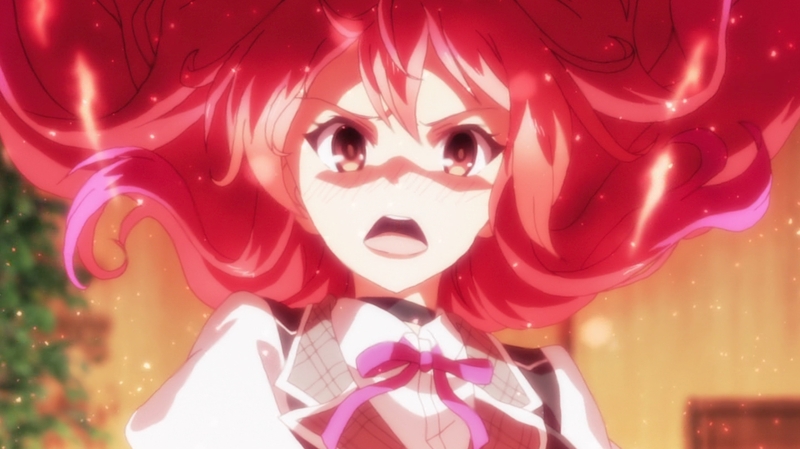 Sentai Filmworks has your front seat ticket to catch all of the action in Chivalry of a Failed Knight, starting this Saturday, October 3, 2015. Take advantage of their free trial, and you’ll have premium access to Hulu’s entire library of exclusive material, including simulcast access to Chivalry of a Failed Knight. Pardon us for our, “Hey. That’s not all” moment. Get access to thousands of hours of anime with full seasons of your favorites, past and present. Use your Hulu Plus pass to access titles even beyond Sentai’s Hulu Channel. Stream content from your account directly to your phone, game console, smart TV, or tablet in blazing clarity. Chivalry of a Failed Knight will stream exclusively from Hulu, with the first episode airing on October 3, 2015, and free-to-user streaming will begin one week after the simulcast begins.